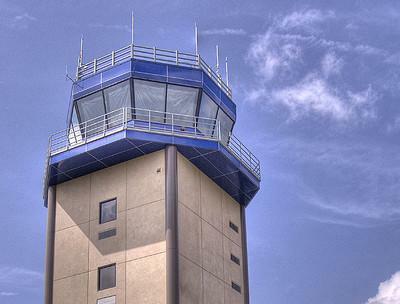 The federal government is delaying the closure of 149 airport control towers to deal with a lawsuit filed by companies that operate the towers under contract. The first closures had been scheduled for Sunday. 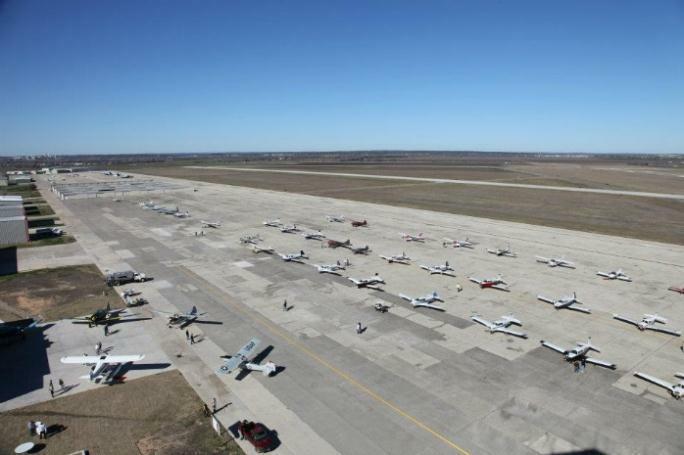 In Texas, towers at smaller airports, including those in San Marcos and Georgetown, got emergency funding this week from the Texas Transportation Commission to stay open for 90 days. Veronica Beyer of The Texas Department of Transportation said even with Friday’s announcement from the Federal Aviation Administration, the money from the Transportation Commission is still there for the taking. “This is good news. We appreciate the federal government taking the time to reevaluate its decision and the funding approved by the Commission (Thursday) is still available for use, if necessary,” Beyer said. In Georgetown, the city council voted Friday to put up 10 percent of that funding to keep its control tower operating. That was before the announcement from the FAA that federal funding will continue through June 15th. Texas air traffic control towers are staying open for now, thanks to funding approved today by the Texas Transportation Commission. The $2 million will keep the towers staffed at smaller Texas airports, including the ones in Georgetown and San Marcos, that were set to close as soon as this weekend after mandatory federal budget cuts known as the sequester. 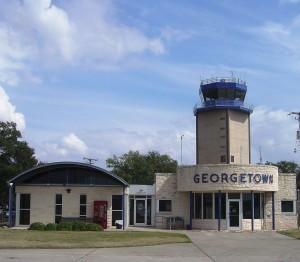 The Georgetown City Council voted unanimously last night to direct airport staff to come up with possible options for keeping the airport tower open. It’s scheduled to close on or after April 7 as part of the federal budget cuts known as sequestration. Some are concerned safety will be put at risk without tower operators. There are also concerns that revenues will go down and businesses will be hurt because fewer people will use the airport. With Georgetown and San Marcos losing their air traffic control towers due to sequestration-related budget cuts, one private aviation business owner is concerned the impact could be harmful to Austin and Central Texas. Last week, the FAA announced 149 air traffic control towers across the country would be closed down. This does not mean entire airport closures. But Jay Carpenter, secretary of the Texas Aviation Association, told KUT News last week that the closures just make the airports less safe.